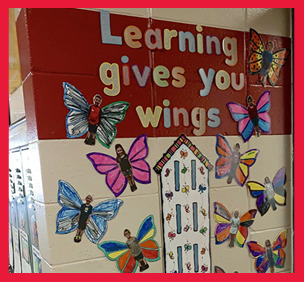 Springfield Platteview Community Schools operates three facilities to support our total enrollment of nearly 1,200 students. We welcome families and community members to visit our campuses; however, if you will be stopping by during our regular school hours, please come into the front office to sign in and receive a visitor’s pass. For the safety of our students and staff, we always like to know who is on our campuses.